Mobile or text for a FAST RESPONSE! 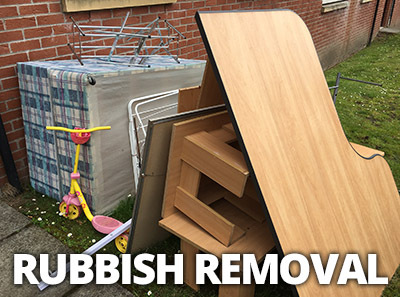 If you’re looking for a man with a van service which does Rubbish Removal, Student Moves, Small Removals, Courier Service, Furniture Delivery, Store Collection, Business / Office Moves, Garage Clearances and House Clearances – you’ve come to the right place. 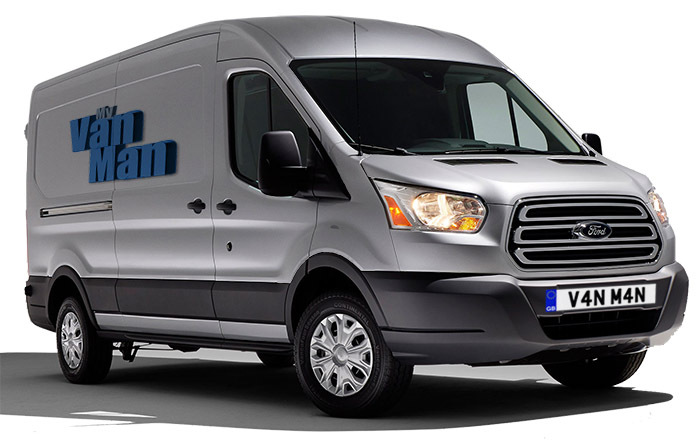 My Van Man provide a professional, reliable and cheap man and van service, so call the man with van experts now for a free no obligation quote. No need for van hire, let us do all the work! …turned up on time and had everything removed inside an hour, great service! First time I’ve used a man with a van, will use again great price and service. My Van Man offer a full Man and Van Service in the your local area. 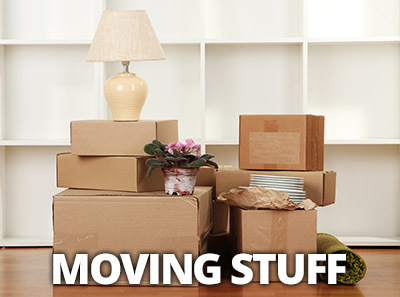 Our full list of services include Student Moves, Small Removals, Courier Services, Furniture Delivery & Store Collection, Business & Office Moves, Rubbish Removal & House Clearances. Basically anything a man with a van can do – if it fits in our van and is legal, there’s a good chance we can move it or dispose of it! Bigger jobs may require 2 men and more time, but generally we can be in and out in 1-2 hours depending on volume and weight. If you would like a quote or to make a booking please call 0800 246 5074 (Freephone), 0780 356 4947 (Mobile or TEXT) or email us at info@myvanman.com. We give quotes based on individual circumstances, such as distance, weight and type of materials being transported (see our FAQ for more details). We are also fully insured for all types of jobs. Questions? Contact us now for more details, or see the About Us page for more details!